Announced in 2011, the third-person action builing game Fortnite from Epic Games will finally (but not completely) hit PC, PS4 and Xbox One as a paid early access version. More details, new screens and a 4-minute long E3 trailer after the jump. 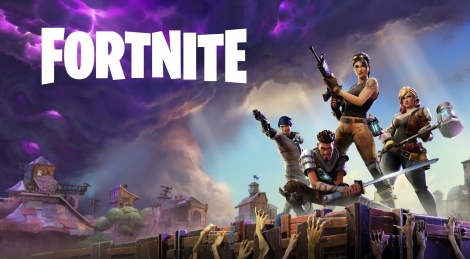 JUNE 8, 2017 – Cary, NC – Epic Games today announced that Fortnite, its third-person Action Building game, will be available in paid Early Access for PlayStation®4, Xbox One, PC, and Mac starting on July 25. 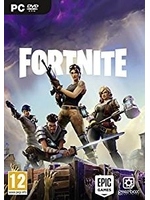 Fans can pre-order or pre-register now on the official website at www.fortnite.com. In Fortnite, players team up to build massive forts and battle against hordes of monsters, all while crafting and looting within giant worlds where no two games are ever the same. Epic Games debuted a new gameplay trailer today highlighting Fortnite’s unique mix of exploration, building, defense, and combat. Fortnite Founders Packs give players entry to the Early Access Season, access to exclusive in-game events in 2017, and offers a huge value on stuff like Heroes, loot, weapons, and in-game boosts. Players who pre-order a Founder’s Pack will get a four-day head start beginning on July 21, along with the exclusive Storm Master Weapon Pack. Additionally, Epic Games has partnered with Gearbox Publishing to distribute a boxed retail version of the game for PlayStation 4 and Xbox One. But will it really have been worth the long wait? I myself am not into online gaming at all so I'm out.